I own a few Dash Masternodes, and have each one of them running on Virtual Private Servers (VPS’s) around the world. VPS’s are amazing! For $5-$10 per month, I can get a linux server with 99.9% uptime, static IP address, in a secure datacenter. I can build a whole business out of VPS’s, whereas when I started my last business in 2002, if I wanted another server I had to buy a $3000 machine. Like I said, amazing! Anyway, the new version of Dash, 12.1, came out last night. So today I needed to upgrade my Dash Masternodes, as well as my Dash PC client. I’ve been holding off converting my laptop from Windows to Ubuntu, waiting for this upgrade. A few months ago I was still using my trusty Mac notebook, so this Windows environment is a temporary, and somewhat frustrating, interlude. 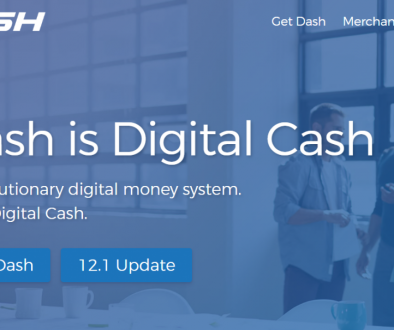 The 12.1 version of Dash means I can use my laptop client, whether Windows or Ubuntu, with a hardware wallet, and control masternodes with it. Huge improvement! I already use the Nano Ledger S wallets, which have Dash capability, and just got a Keepkey in the mail today, so I know I am going to have to move my Dash over to the hardware wallet, and regenerate the Dash Masternode keys. I may as well do that in conjunction with moving my Dash wallet over to Linux with hardware wallet encryption keys. It’s a multi step process, of course. First upgrade the Dash Masternodes to 12.1, then move the wallet to hardware keys, then move to Ubuntu. The Dash team has written some excellent upgrade guides, because they want this to go smoothly. 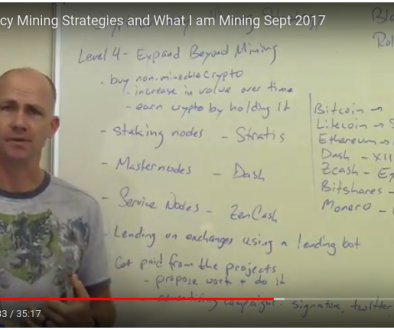 Since I had to put together a multi-Masternode upgrade process, and I have kind of a different way of working with linux VPS’s, I made my own shorthand notes of the process. They are below for anyone who wants to use them, and they will help me when I need to upgrade to next version. Copy the dash-qt.exe file from the bin folder to the Documents/Dashcore folder. Let it reindex everything. This will take at least an hour. OK, we’ve got Sential taken care of. Now let’s make sure dashd keeps running with monit. Install it. stop program = "/bin/su dash -c /home/dashuser/.dashcore/dash-cli stop"
After everything is done, you could kill the dashd process and see if monit starts it. But don’t do that now! At this point, your remote masternode is synchronized and chatting with the network but is not accepted as a masternode because it hasn’t been introduced to the network by your collateral. The Dash-QT wallet in 12.1 is fancy, with a whole new Masternode Tab. Select the tab, right click over the Masternode you want to start, and choose Start Alias. Enter your wallet passphrase, and it will go through it’s startup process. That takes about 30 minutes. There should be no output from this command. That is it’s indication it’s working. Keep your Dash-QT wallet open on your desktop. You’ll see your masternodes go through some different status indicators. 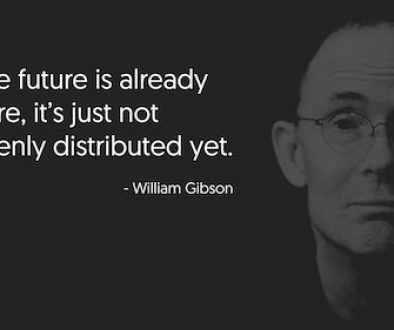 At the end of it, each Masternode will say Enabled. If not, try starting it from the Dash-QT wallet again. Your branch is behind 'origin/master' by 5 commits, and can be fast-forwarded.